Electrocoin is a cryptocurrency brokerage company based in Zagreb, Croatia. Its core business involves selling and buying cryptocurrency from both retail and institutional clients. The company’s services are available to clients in the European Union. Otvoreno: Može li se zaraditi na bitcoinu? 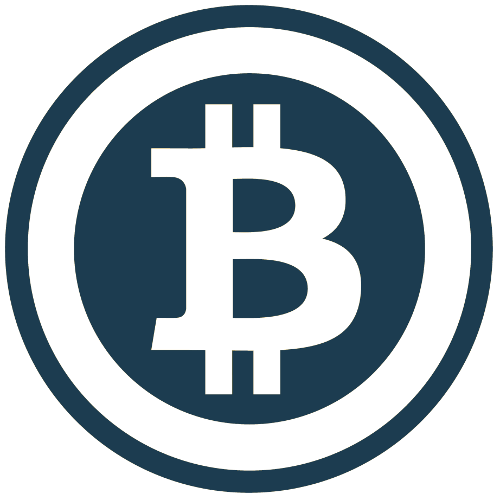 Our services enable clients to buy and sell cryptocurrency and are available on our own website at bitcoin-mjenjacnica.hr, on the LocalBitcoins platform, or through direct contact. We have successfully traded with over 6000 individual clients and concluded more than 15000 transactions on the LocalBitcoins platform. Over the course of 5 years of actively trading on the platform, we have kept a 100% feedback score with 2800+ positive reviews. Our clients can use our own website to quickly buy and sell cryptocurrency at more favorable rates through a simple interface. Your online or brick-and-mortar business can start accepting cryptocurrency payments by using our PayCek platform. Register and try it out! We're also always glad to process cryptocurrency payments for charitable organizations and causes. Feel free to contact us for more information. “Was very thorough and careful about my identity, which is good from a security point of view. “Prompt and polite. A pleasure to do business with. “Smooth trading experience. Professional and does not disturb you every minute like other buyers. Process closed in 3 days. Wired fast in 2 days. “Professional and very supportive contact. Absolutely perfect. “Have traded with them many times now. Friendly and prompt, greatly appreciated and highly recommended. “Very trustworthy. Transferred my money in the weekend, and on Monday it was on his bank account. Very positive!!! “That was my first deal with Bitcoins, it started a bit chaotic but bitcoin-mjenjacnica drove me really well in to the process and completed the deal in the best way with great support. “Polite and extremely helpful. Quick transaction. Will be using again. “Very helpful and understanding, fast to release the bitcoins as soon the wire arrive, AAA. “Great seller with super speeds within SEPA zone (IBAN to IBAN). “Good communication, very quick, excellent seller! “Sent funds within an hour. Received them within a day. Great communication as well. “Every trade is done highly professional. Pleasure doing business with you.